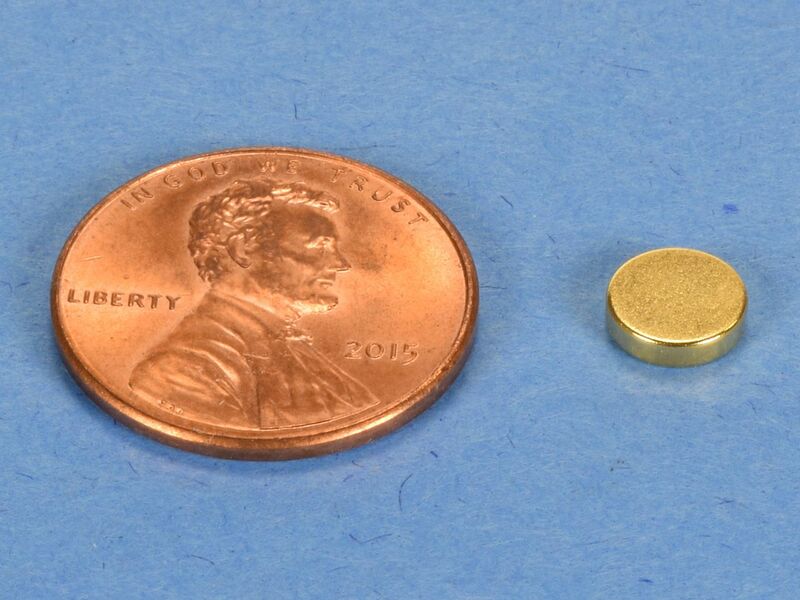 These strong, gold plated discs are a great choice for magnetic therapy applications. 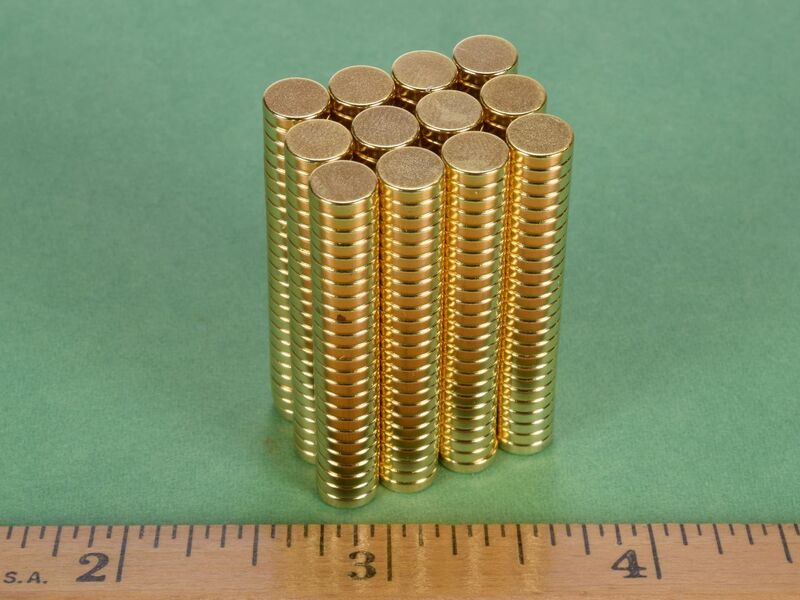 They are also excellent decorative magnets for arts and crafts projects. 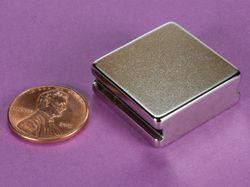 Very versatile and attractive little disc magnets. 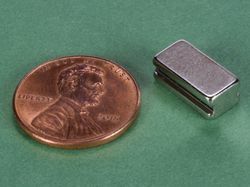 This size is also available in grade N42 with silver Nickel plating as part number D41, in grade N52 with silver Nickel plating as part number D41-N52 and in High Temp grade N42SH as part number D41SH.